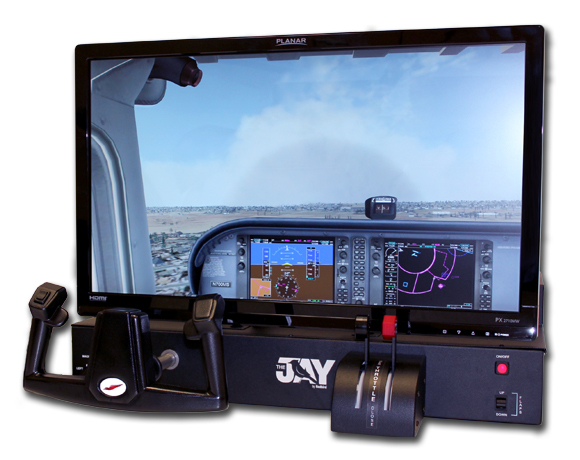 Student pilots are usually quick to embrace simulators because they save them time and money. But simulators are a tougher sell with contract instructors at flight schools, particularly those who are instructing to build hours. Simulator hours aren’t the ones that get them the airline or corporate jobs they desire. Nevertheless, even the most resistant instructors tend to come around once they learn how simulators can make their jobs easier and ultimately make them better pilots. Instructors first need to know how the simulator works. If it’s not easy for them to hop in and use, they won’t. So a complete orientation as soon as they arrive at the school is essential. Part of the introduction should include how instructors can use the simulator to maintain their currency and hone their piloting skills. Show them how to load and fly challenging instrument approaches to exotic foreign locales, for example. Pilots tend to like to push themselves to the limit and simulators allow them to do that. 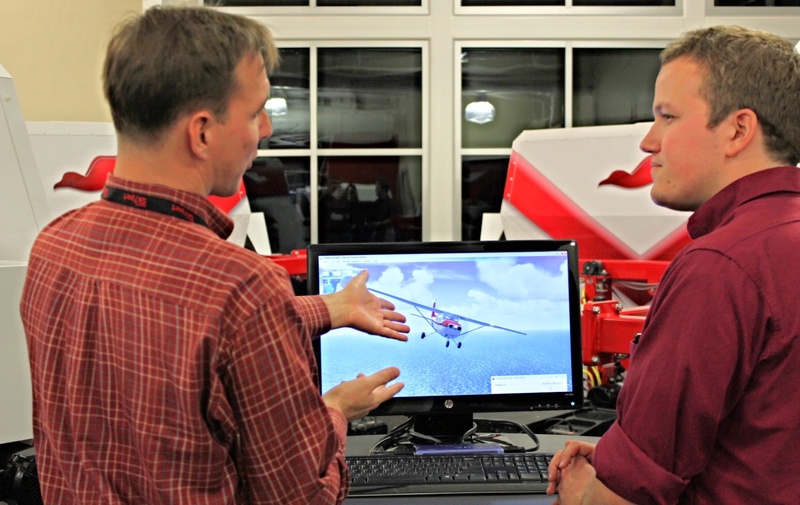 Once instructors learn how the simulator can help them be better pilots, it’s an easy leap to how it can help their students. However, motivation for the instructor often comes with the realization that the simulator can relieve an instructor of the more tedious aspects of training. 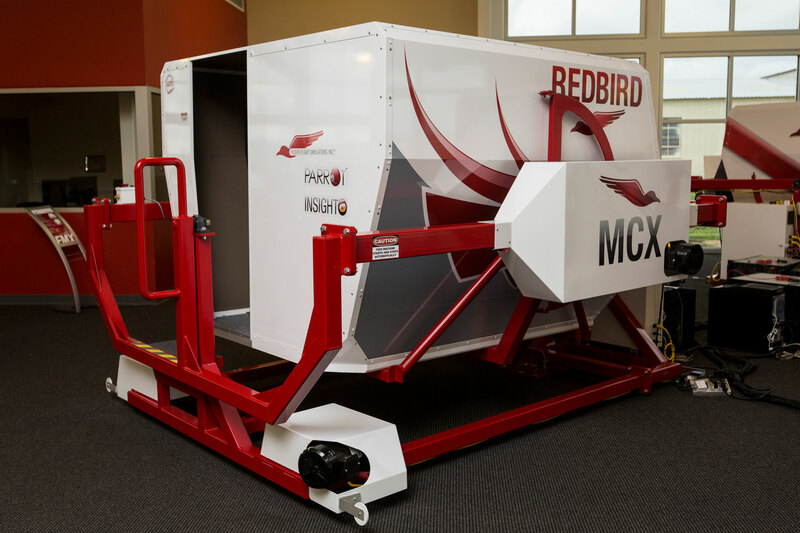 A student can perform a maneuver or procedure repeatedly in a simulator sparing the instructor the mind-numbing experience in the airplane. And once they are in the airplane, both student and instructor have a greater chance of seeing real progress due to prior mastery on the ground. Instructors also find that drilling emergency procedures in the simulator is as beneficial to them as the student. Following disaster scenarios through to the end, as you can only do in a sim, is a test as much of the instructor as it is to the student. What would you do if you had an alternator failure 40 nautical miles from the nearest towered airport? What if you got trapped above a cloud layer off the coast of California and you had a vacuum leak? How would you handle an engine failure 10 minutes after take-off over a crowded metropolitan area? Pilots always wonder how they would react in such emergencies and simulators allow students and instructors to find out together. Instructors also have the gratification of training students to a higher degree of preparedness. After all, every student they sign off is as much a reflection of the instructor as it is the individual seeking the certificate.